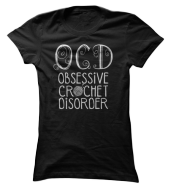 Would you agree that crochet baby patterns are the most rewarding patterns to create? I believe it's because by creating something unique with your own two hands really brings a special element of love and joy into other people's lives. In this section you will find baby hats, blankets, booties, socks, sweaters, diaper covers, dresses and much more. 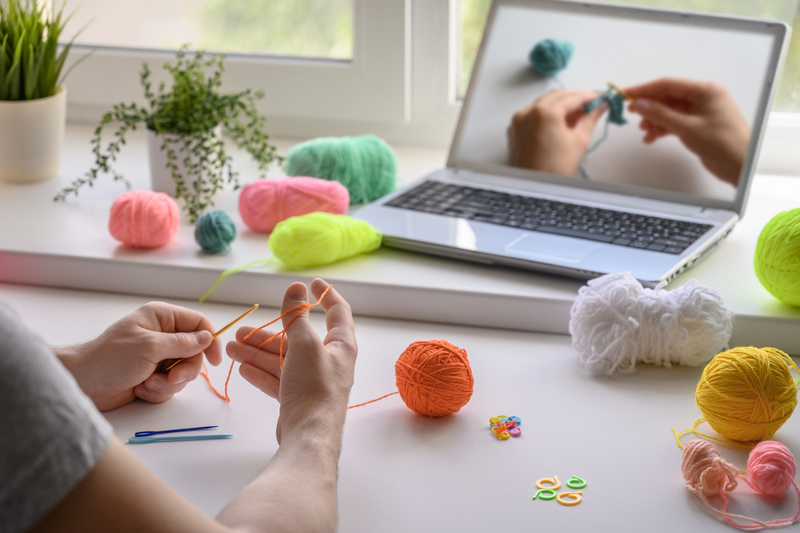 These crochet patterns are easy to follow and they all feature right and left handed video tutorials! To access and use these free baby patterns, just click on the links or the pictures below... and please remember that I am updating these patterns periodically so don't forget to check back often. 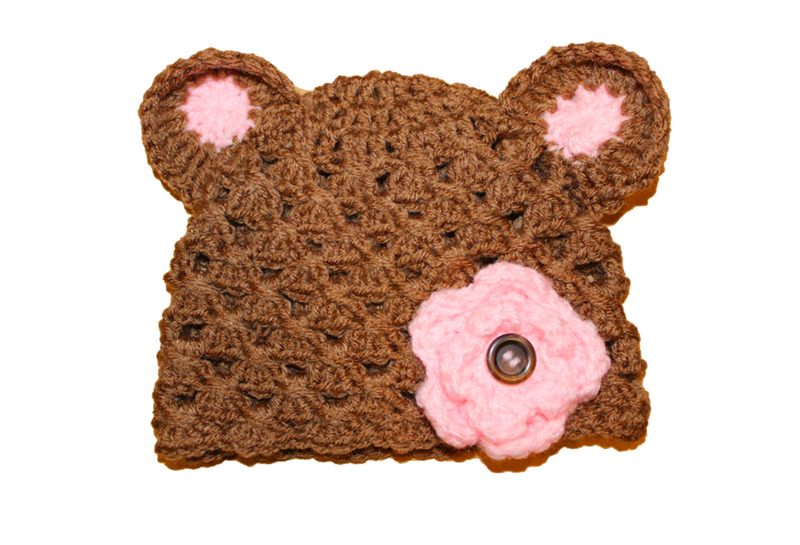 This crochet baby bear hat is made by using a double crochet and a shell front cross stitch. Within this video tutorial, I break down these two stitches so that the pattern is very simple to follow and duplicate. 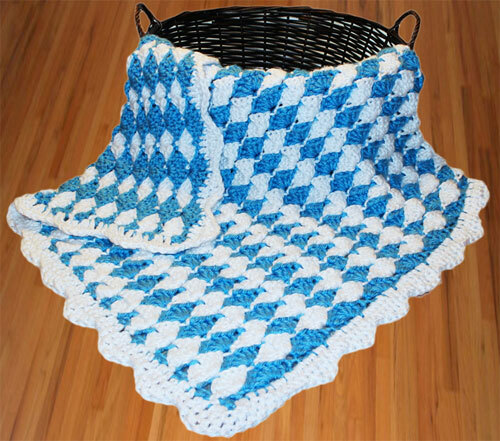 This fan stitch crochet baby blanket is great for beginners because the only stitches used are the single, double, and treble crochet. The completed fan stitch baby blanket is super soft, full, and fluffy, and I know the baby you crochet it for will love to snuggle with it! 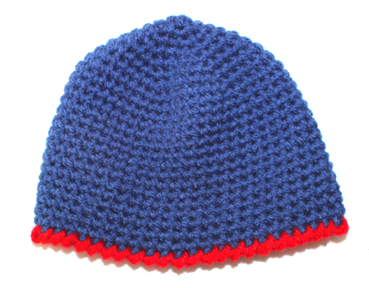 Learn how to make this free crochet baby beanie pattern by using the single crochet and the single reverse crochet. This pattern is very easy to follow and is great for any beginning crocheter because of the simple stitch work. These ballerina baby booties are made by using the single crochet and the single crochet decrease. The bow and button add a lot of character and style to the bootie, and the little girl you make these for will look totally adorable. 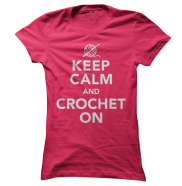 Copyright: Please feel free to sell any of the finished items on this list, just make sure to give crochetguru.com credit for any of the patterns you use. 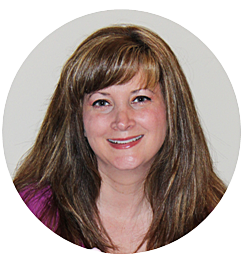 Never sell, copy, publish or claim any of these patterns that you find or use on this website. 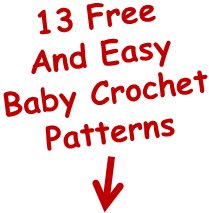 I hope you enjoy these free crochet baby patterns, and if you have any questions or comments please voice your opinion in the comment box below.